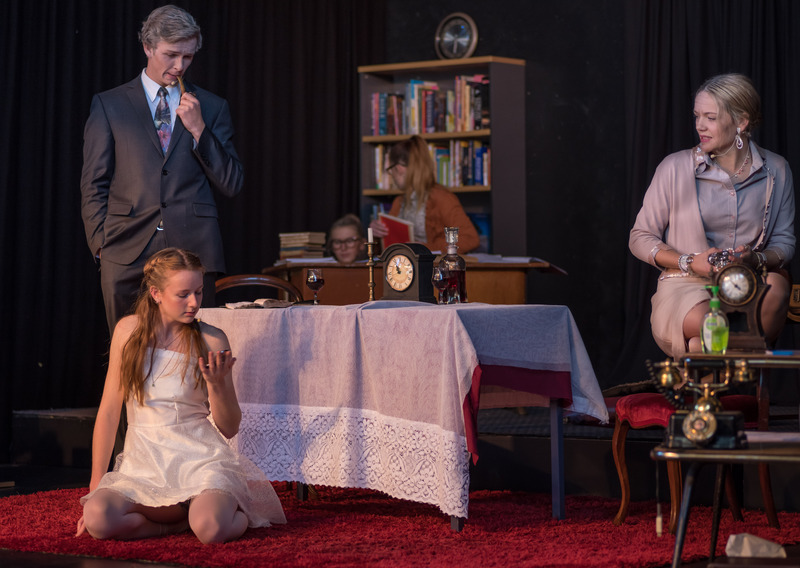 Snowy Mountains Grammar School has a rich history of Drama. Students have the opportunity to study Drama as a part of the curriculum, through the Academies of Excellence or through one of the many performance opportunities, such as the bi-annual school musical production. 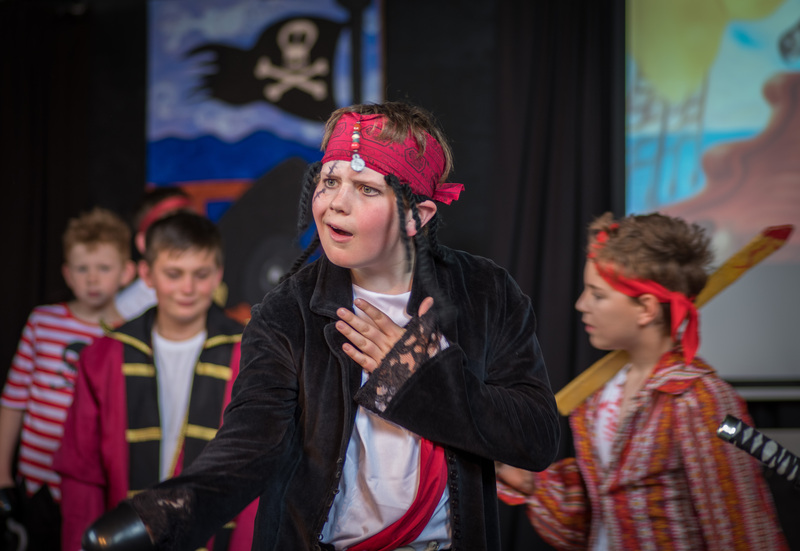 In 2017, the Junior School performed their first musical production, Mermaid’s vs Pirates.